Oh look, your first exercise! 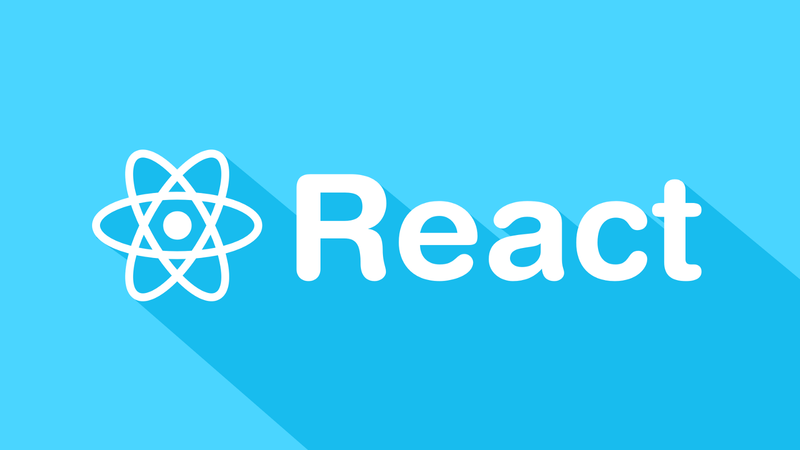 To setup React on your site, visit the official Getting Started page. This tutorial will jump right into how to use React. Give React some personality by sprucing up this hello message. Perhaps some French to make it more romantic?